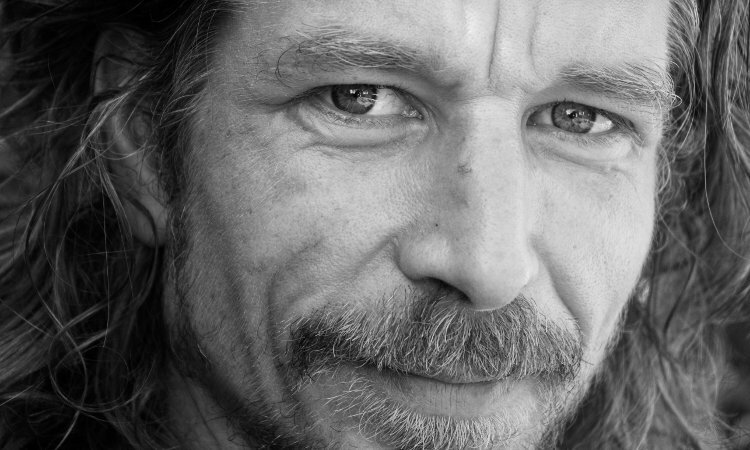 Karl Ove Knausgaard is a literary rockstar. After rising to fame in his native Norway, he then stormed the rest of Europe with the monumental My Struggle Cycle. Currently published up to its third volume, My Struggle is the semi-fictitious and unsparingly autobiographical rendering of one man’s tumultuous journey from childhood, through adolescence, into an adulthood fraught with problems and passions. Knausgaard writes with unflinching honesty and clarity, a style that results in a uniquely compelling reading experience that has shaken the literary world to its core. We’re delighted to announce that Knausgaard will be joining us to launch our Autumn Book Festival this year. This is an unmissable opportunity to meet one of the biggest names in international literature.